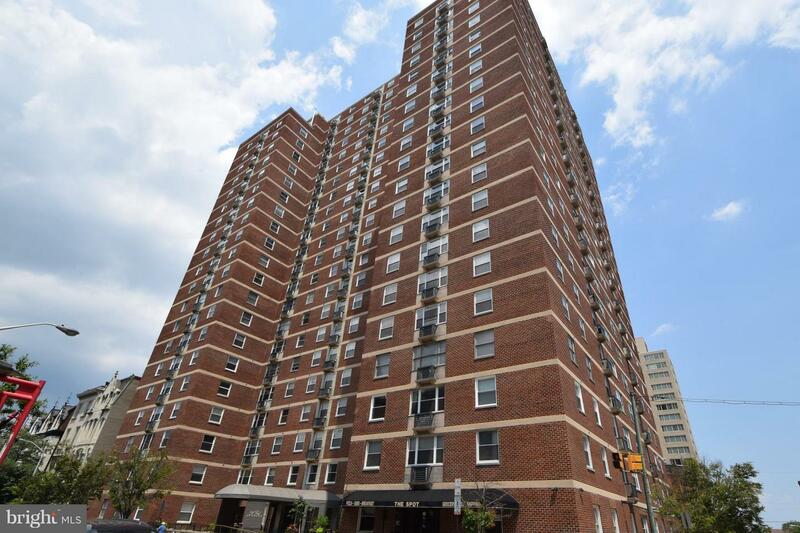 Exceptional opportunity to own in the heart of Mount Vernon! This one bedroom unit has plenty of living space....full service building with 24-hour front desk and on-site manager. Convenient to Penn Station, The Peabody, shops, restaurants and more!